Vote for Lake District Gems in the UK Blog Awards! It’s hard to believe, but Lake District Gems will be two years old in February – where does the time go?! 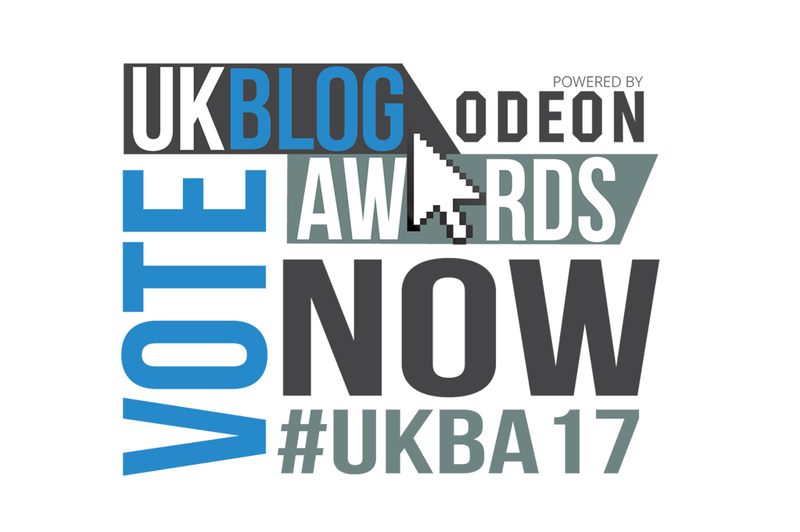 If you enjoy visiting the blog, I would love it if you could take the time to vote for Lake District Gems in the UK Blog Awards 2017 – voting is now open until 19th December 2016, and only takes a moment. Lake District Gems is up for two categories, ‘travel’ and ‘arts and culture’, so to vote for the blog in both categories, simply select ‘arts and culture+travel’ from the dropdown menu provided on the voting page – you can vote online here! Thank you so much – I really do appreciate every vote! I’ve already had replies on social media to say that people have voted for the blog. Thank you so much – it really is appreciated!